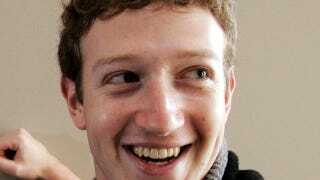 Having teamed up with Samsung, Nokia, Qualcomm and Ericsson, Mark Zuckerberg has plans to make the Internet available to the entire world (of course he does). If you were in any doubt about how Internet.org plans to do that, you should watch this video interview from CNN's New Day show. If you wanna read more about Internet.org, then read our original article about Zuckeberg's new venture.